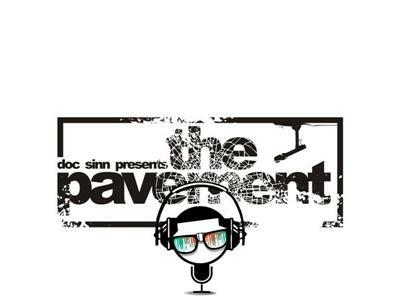 Doc Sinn and the Pavement are back for 2013! Catch new shows, new interviews, new music and more every Sunday, Wednesday, and Friday at 1PM!! Hosted by Doc Sinn. Dont miss it.